As Facebook celebrates 15 years of virtual friendship this week, social science has compiled an expansive body of research that documents the public’s love-hate relationship with its best frenemy. What many once viewed as a confidant has devolved into a messy co-dependence, mired by ambiguity and mistrust. It’s a relationship that’s both taken for granted, yet extremely high maintenance, leaving users to wonder whether they should just move on with healthier friends. At its launch, Facebook was one of the most authentic social networking partners. Existing online networks, like MySpace, had influential parent companies that chaperoned their platforms, pestering users with ads and gimmicks. But Facebook promised something different: a genuine connection. It was an unexploited social space to live your best life — well before anyone “hashbragged” it. Still today, a friendship with Facebook comes with plenty of perks. Most importantly, it is the friend who brings everyone together. Participating in this community is shown to strengthen relationships between close friends and casual acquaintances. Individuals can bond over community causes, shared identities and amusing videos. Facebook has been credited for helping organise coalitions that took down dictators and raised millions to fight disease. Adding to Facebook’s popularity, it lets users carefully curate a public image, emphasising the best parts of their lives. The site has become a central source not only for information about one another, but also the world. Social sharing is up, such that two-thirds of US Facebook users report consuming news on the platform. Academics friended Facebook, too. I led a study revealing that it is the most researched subject in the field of information and communication technology since 2005. This focus has led to advances in understanding online interactions, digital activism and human psychology. But Facebook’s stunning success has now come at the expense of the privacy of its virtual friends. Its “we sell ads” business model may sound benign, but the platform collects more data and information about users than they may consciously know about themselves. By sharing users’ data, enabling disinformation campaigns and election interference, Facebook has revealed its allegiances — and they don’t involve protecting users. Carelessness, or what increasingly looks like intentional abuse, of user data has made it difficult to trust the platform with people’s most intimate relationships. These scandals have consequences. 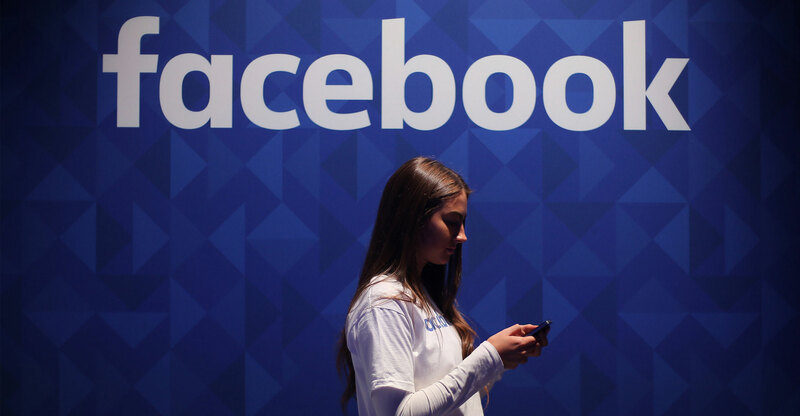 Research finds that users can be emotionally manipulated by changes to Facebook’s algorithm. This has made the public more politically polarised and less likely to share minority views — implications that may derail democracy. Algorithms that foster day-to-day social comparison have also taken a toll on mental health. Recent research convincingly shows that Facebook use dampens individuals’ happiness — both immediately and over the long term. Using Facebook has been linked to depression and so many other negative psychological outcomes that it inspired a summary report of 56 studies on the topic. Despite widespread calls to #DeleteFacebook in 2018, most users have maintained their profiles. Why? Because abstaining from Facebook means giving up a network that has social currency and value. The site boasts 2.2 billion users, nearly 30% of the global population. As members of the US congress recently pointed out, Facebook has few market competitors, meaning it serves as a primary, if not the only, way for large groups to connect. It holds users together (or sometimes hostage) by maintaining relationships with all their friends. For those who prefer Instagram or WhatsApp, know that Facebook owns those, too, and is working to consolidate the technology behind them. 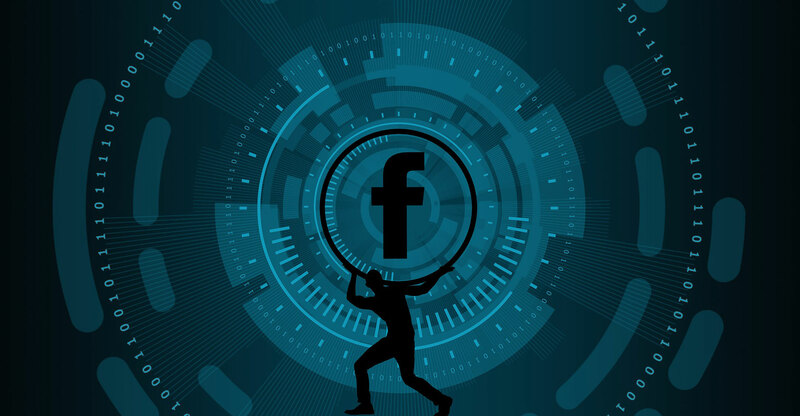 Even people with the willpower to de-friend Facebook will still find their data swept up in content that others add to the platform and its affiliates. It’s nearly impossible to escape Facebook’s orbit. In advance of its anniversary this month, Facebook attempted to restore fond memories by encouraging users to reminisce with the #10YearChallenge. The award for biggest transformation goes to Facebook itself — from altruistic friend to cagey frenemy. Recapturing the public’s trust will require significant changes. Options for unaltered news feeds, transparent advertising, and user control of data and metadata would be good places to start. But currently it’s unclear whether Facebook will make these changes to salvage its billions of friendships. In the meantime, most of Facebook’s friends are updating their privacy settings and just trying to coexist.